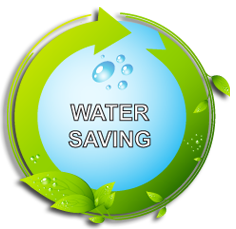 Welcome on the EcoSavers website, marketleader in energy saving consumer products. 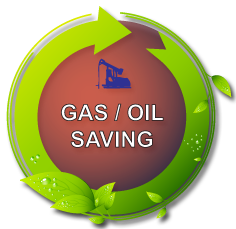 Our products saves electricity, gas/oil and/or water.  We have the largest programm in this theme worldwide. 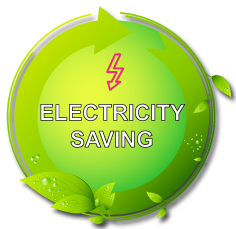 Creating energy saving products with high quality, that is our goal.